Since our first family vacation in Paris, we had never been able to find more than a week in Europe at a time. While we made many memories during our trip to Rome, we had also wished we had more time to spare to explore more in that part of Italy. This time, we had nothing to complain about! 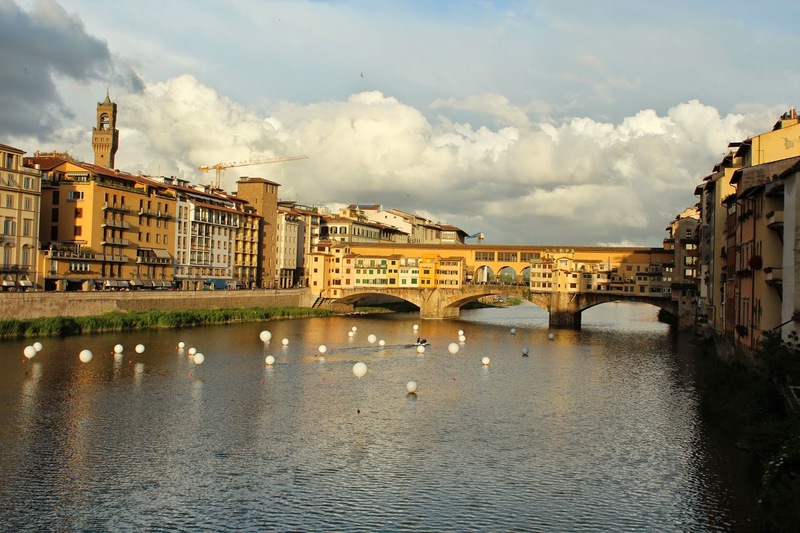 We had all of two weeks to spend in the crucible of the Italian Renaissance and the heart of Tuscany: the city of Florence.